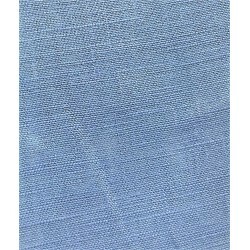 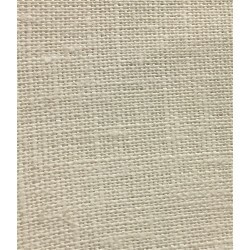 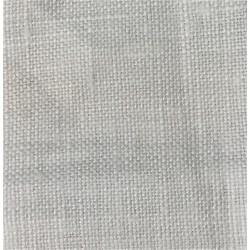 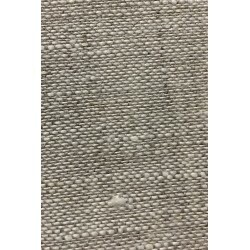 This Lithuanian made medium weight linen has a nice crisp hand and finish. 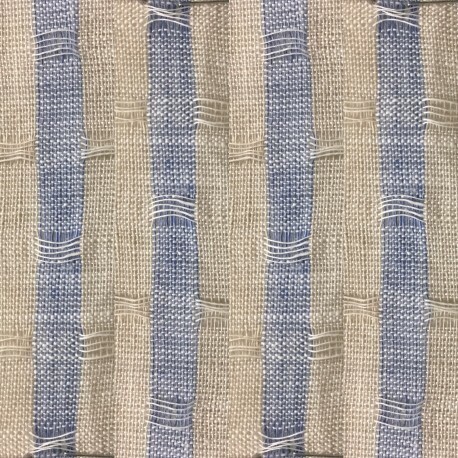 It features three distinct colors: Blue, beige and white. 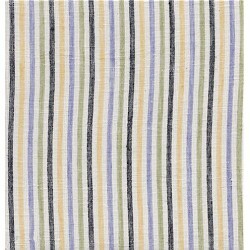 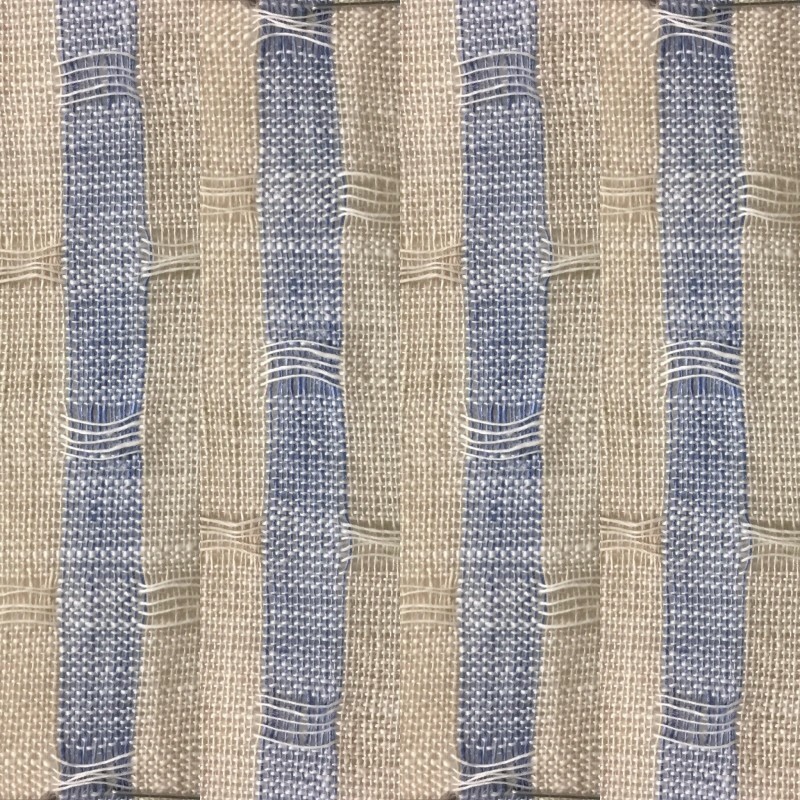 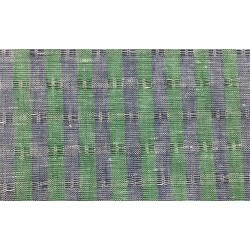 With its striped pattern, it is perfect for shirts, blouses, suiting, lightweight window treatments, pillow covers and so much more.